Is Vinod Khanna Dead or Alive? : Bollywood actor Vinod Khanna has died/passed away on Thursday, April 27, at the age of 70. 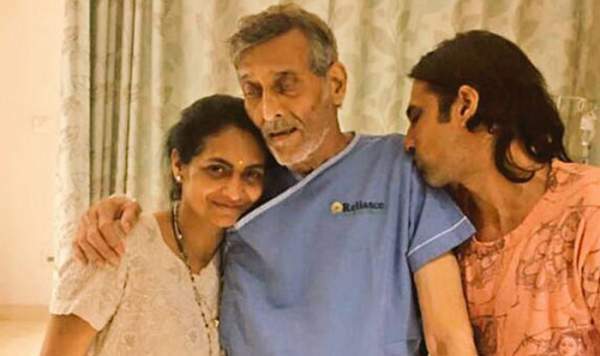 He took his last breath at a Mumbai hospital. The reason of Vinod’s death is advanced cancer of the bladder. In his prime time, he was known as one of the most handsome actors in the film industry. According to the HN Reliance Hospital’s official report, he breathed his last at 11:20 am. He was hospitalized for weeks now as he suffered from severe dehydration. As told by a hospital source, doctors were expecting a recovery, but somehow he succumbed to death in the afternoon. Is Vinod Khanna Dead or Alive? A few weeks ago, millions of fans shocked to see the leaked photo of a frail and haggard Khanna in the hospital. Social media sympathized with him and the family. He took birth in Peshawar, present day Pakistan, and was an MP for BJP from the Gurdaspur constituency in Punjab. Bollywood actors, fellow-politicians, and millions of fans griefed as they got the news of Vinod’s demise. They shared their condoloences on social media. Actor Rishi Kapoor, the co-star of 1977’s Amar Akbar Anthony, posted a picture of the film and tweeted, “We will miss you, Amar. RIP.’ Amar was the screen in that film. In a tweet, actor Richa Chadha described Khanna as “the fantasy of most women in the northern India through the 1980s”. Speaking of qualifications, Khanna had been a student of commerce at Sydenham College in Mumbai. Later on, he moved to build a career in acting and started his Bollywood journey with negative roles in the late 1960s. But, once he moved in doing lead roles, masses appreciated him and he was a darling soon. 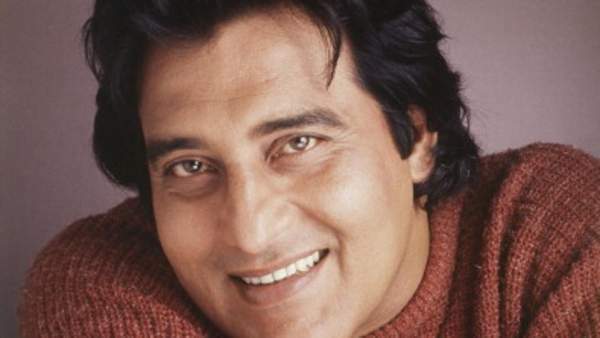 VinodKhanna announced his retirement from film in 1982 after giving several hit movies. However, he returned again after 5 years and made some more films. By then, other actors had already filled the void. In his entire career, Vinod had been a part of over 146 films, including Imtihan (1974) opposite to Tanuja. Imtihan is remembered for its super hit songs now too. He could do both romantic and action movies with ease. He was last seen in Shahrukh Khan’s Dilwale which released in 2015. Vinod was married to Geetanjali between 1971 and 1985 and has two sons – Rahul Khanna and Akshaye Khanna. Later, he married to Kavita and has two daughters – Sakshi and Shraddha.